If you’re in the process of getting to know the Child Care Benefit and the Child Care Rebate, you will no doubt have come across these two terms: Approved Childcare and Registered Childcare. It’s easy to get confused between the two, and perhaps even question if the two terms refer to two completely different things. Approved Childcare and Registered Childcare refer to two different types of care that may affect whether or not you can receive your Child Care Benefit and/or Rebate, so it’s very important that you understand the difference between the two. 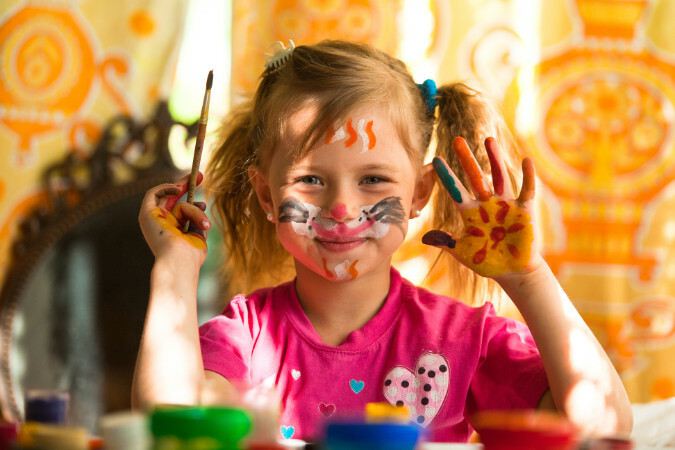 Approved Childcare refers to all childcare service providers that have applied to, and been approved by the Australian Government to receive Child Care Benefit and Rebate payments on behalf of families. If a childcare service is an approved childcare, that means they have met certain quality standards and requirements the government has set, which includes having an operational license, qualified educators, and meeting health and safety standards. You may receive your Child Care Benefit payments if you meet your eligibility criteria for the Child Care Benefit and use an Approved Childcare. You can have your Child Care Benefit paid to your childcare centre, which means you’ll only need to pay your out-of-pocket childcare fee. If you meet your eligibility criteria for the Child Care Rebate, you may only receive your payments if you’re using an Approved Childcare. You can have your Child Care Rebate paid to your childcare centre as a fee reduction, or you can pay full childcare fees and have the rebate paid directly to your bank account. Individuals who work in childcare services, including private preschools, kindergartens, some outside school hours services, and some occasional care centres may also apply to become registered childcare providers. However, they won’t be eligible as Registered Childcare Providers if they are currently working in an Approved Childcare service. You may receive your Child Care Benefit payments if you meet your eligibility criteria for Child Care Benefit and use Registered Childcare. There’s no income test needed for this. In order to claim your Child Care Benefit for Registered Care, you’ll need to download the claim form from the Department of Human Services website and lodge a claim with all your original childcare receipts to the Department of Human Services within a year after the care is provided. Bear in mind that the Child Care Benefit payment rate for Registered Childcare is a different rate to the Child Care Benefit payment rate for Approved Childcare. You are NOT eligible for the Child Care Rebate if you’re using Registered Childcare. The Child Care Rebate is only offered to eligible families who are using Approved Childcare. When Should I Start Looking For Childcare?